Pioneering solutions that get recognized & applauded. The 24th edition of the Turkish exhibition, MARBLE, will welcome many exhibitor companies and sector professionals from Turkey and all over the world at Izmir, Turkey’s largest and the most modern fair complex. 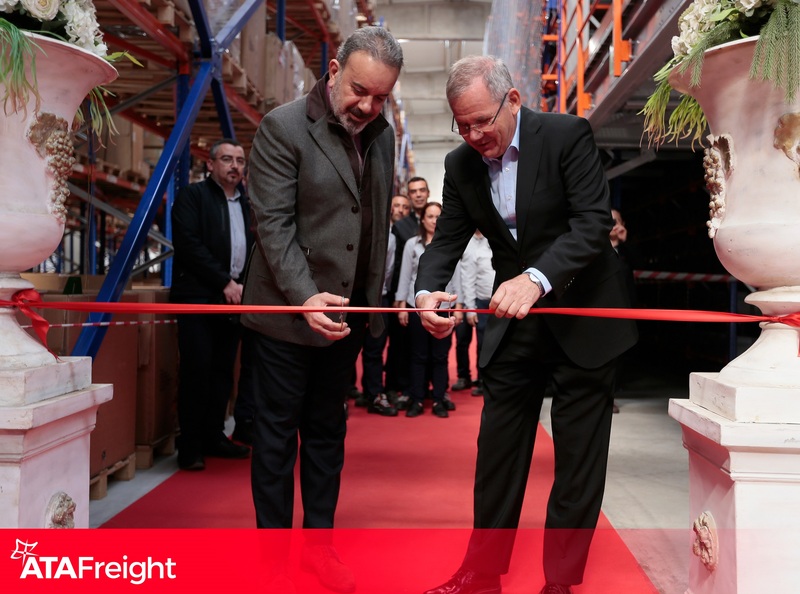 We are thanking our Turkey team and Berkay US-Turkey Trade Manager for the effort they put into making sure this was another excellent exhibition - the only exhibition in the Turkey dedicated to the stone industry. 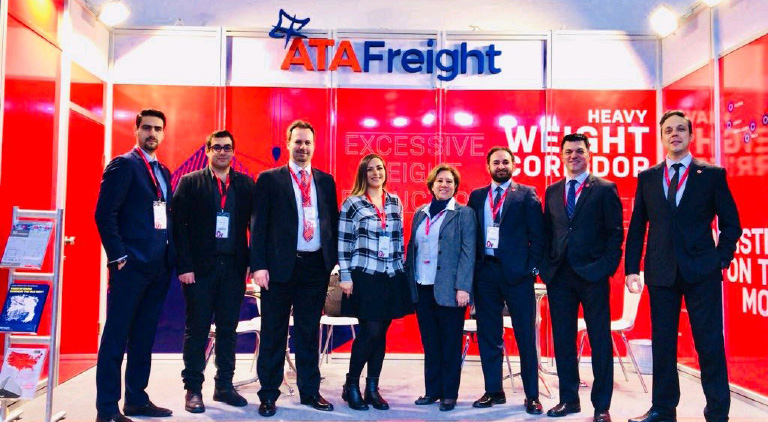 The Show brings the ATA Freight together with its customers. We find an opportunity to exhibit in our RED stand for four hectic days of the Natural Stone Show. Our Izmir branch attend with the full team. 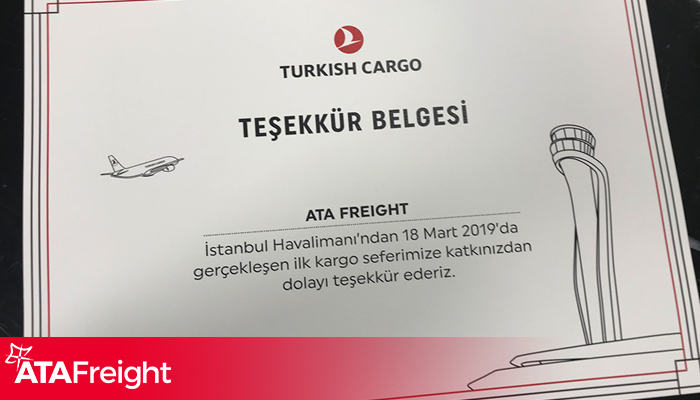 Also, Turkey GM Haluk Yavuz, Turkey Sales Manager Onur Birkal and Global Marketing Manager Erman Kocaata supported them in different days. Companies from foreign countries found the opportunity to exhibit their products. An increase in the number of foreign participants was visible where Brazil, Iran, China and India will presents their products, among others. Mining sector is one of the sectors having high value added in export of Turkey. Sector for which an export figure of 15 billion dollars is targeted has been established.